Thank you for visiting our Fundraiser and helping us bring awareness to our cause! 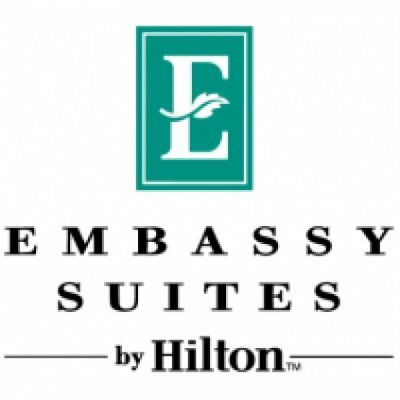 Fetch Fido A Flight has been blessed to partner with Embassy Suites - Will Rogers Airport location! This pet friendly location is donating $15 of EVERY pet deposit to help our cause! So every reservation booked for a pet friendly room gets us $15 closer to another flight! NOTE: At this time the Will Rogers Airport location is the only location participating so be sure and select that location. Book a pet friendly room now!